For further assistance with promoting your event or for information about promotion opportunities with the City, download our Promotions Guide (PDF). To submit an event to this calendar now, use the “Submit Event” Button. 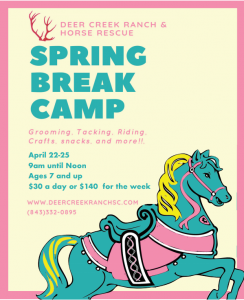 For ages 7+, Spring Break Horse Camp includes tacking, grooming, riding, crafts, and snacks. 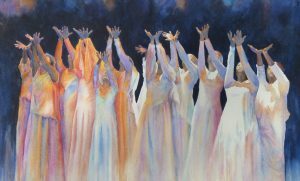 The Coker Singers will then be joined by the newly-formed Coker Civic Chorale to present Gabriel Fauré's Requiem, featuring soloists Dr. Christi McLain and Justin Staebell. 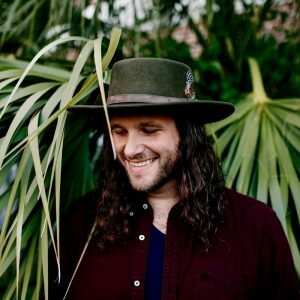 Josh Gilbert, an inspirational singer-songwriter with a southern rock and blues sound, Retro for a solo set while on tour through the south! 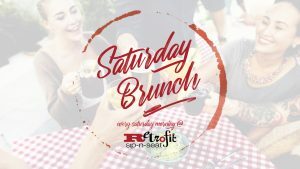 Ease into the weekend with a delicious brunch at Retrofit! 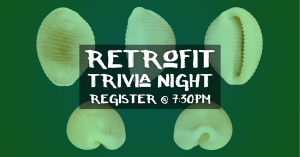 Put on your thinking caps and come to Retrofit for this month's Trivia night! 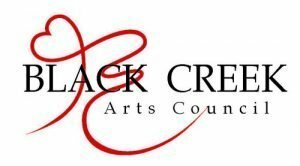 We love the arts and want to celebrate Black Creek Art's Council’s annual Share Your Heart With the Arts Event! 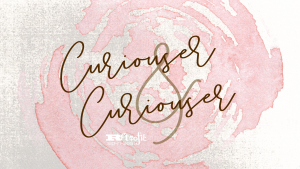 Art lovers, please join us for a fun evening of heavy heavy hors-d'oeuvres, our signature cocktails, live music, and an auction or original art. 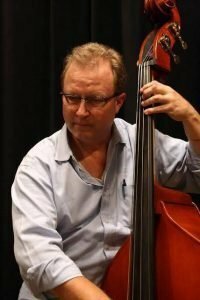 Enjoy "retro" jazz favorites as well as contemporary standards with Andy Preston. 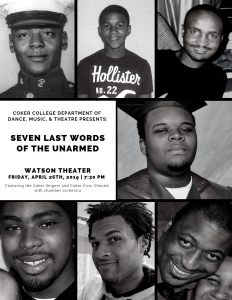 Live and free at 8 at Retro! Hartsville, South Carolina: a charmingly authentic boutique town. We are excited for you to visit and find what you love in Hartsville.  Copyright© 2017-2018 Visit Hartsville, SC, and the City of Hartsville. All rights reserved. Site by Bear Squared.